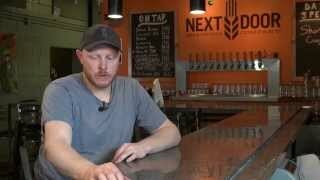 Chad Pavek - Next Door Brewing Co.
Chad was born and raised in the La Crosse area and first came to Madison to attend college at the University of Wisconsin-Madison where he earned a degree in economics. A career in sales led him to a position in Chicago where he had the opportunity to become a seasonal hospitality coordinator in sports marketing. Travel took him all over North America doing tours with IndyCar™ racing, Major League Baseball™, and the NBA™ while also working in restaurants in downtown Chicago. A budding passion for food and beverage along with valuable hospitality experience made him decide to give up a life of travel to focus on working his way up the restaurant ranks. Chad became general manager at Mercadito in the River North neighborhood of Chicago. Along with this, he helped open other concepts within Mercadito Hospitality before deciding it was time to come back to his roots and move closer to family. 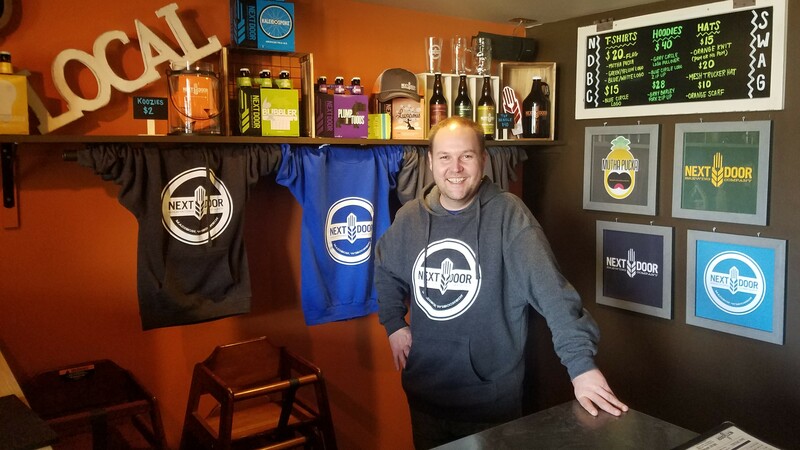 Coming back to Madison landed him with Next Door Brewing Co. at the beginning of 2018. Chad’s role as General Manager includes managing staff, event planning and assisting with all customer needs. He truly enjoys making every customer enjoy their experience and interacting with guests and coworkers. Chad would be happy to assist you with the planning of your event at Next Door Brewing.